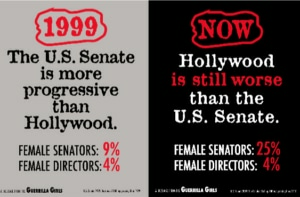 Twenty years ago, the feminist art collective Guerrilla Girls put out a sharp campaign comparing female representation in politics and Hollywood, declaring that the U.S. Senate was more progressive than the ostensibly liberal film industry. Now they’re bringing it back. 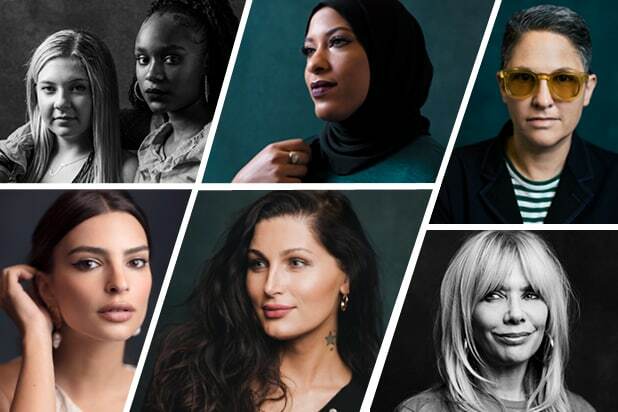 The group is teaming with the Center for the Study of Women in Television and Film at San Diego State University, making their annual “Celluloid Ceiling” study the core of their new campaign. As the study noted last month, only 4 percent of the top 100 films in 2018 were directed by women — the exact same as it was in 1999. 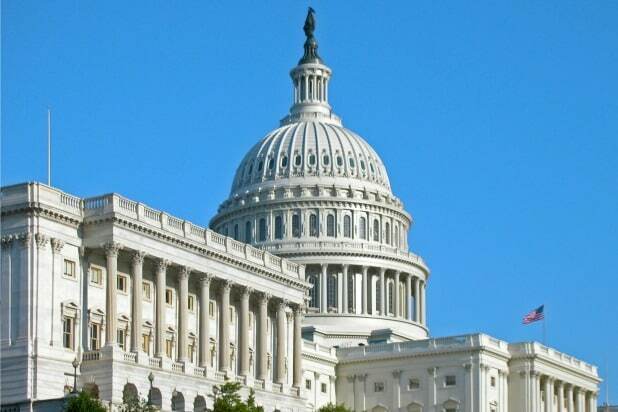 “The intent of the campaign is to illustrate that 20 years later, the film industry continues to lag behind even our most staid political institutions,” commented Dr. Martha Lauzen, executive director of the Center.